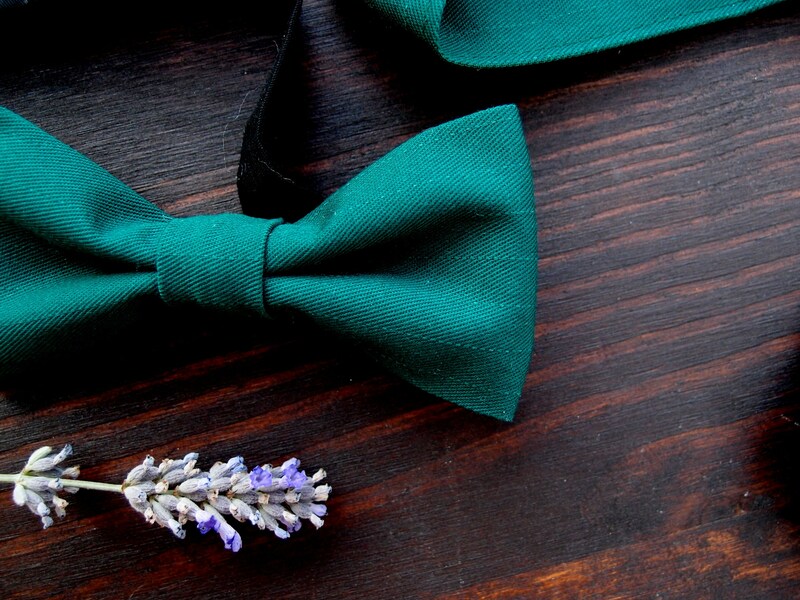 There is a way to make your wedding attire look unique. 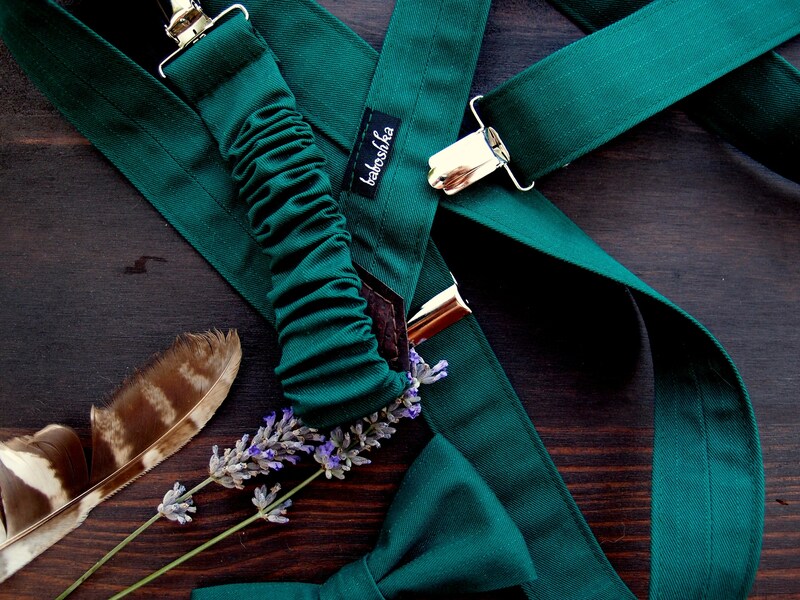 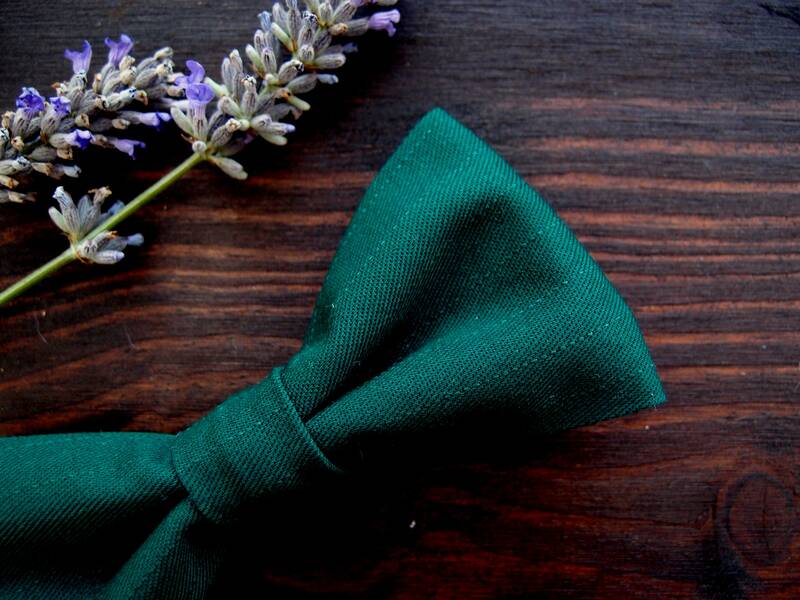 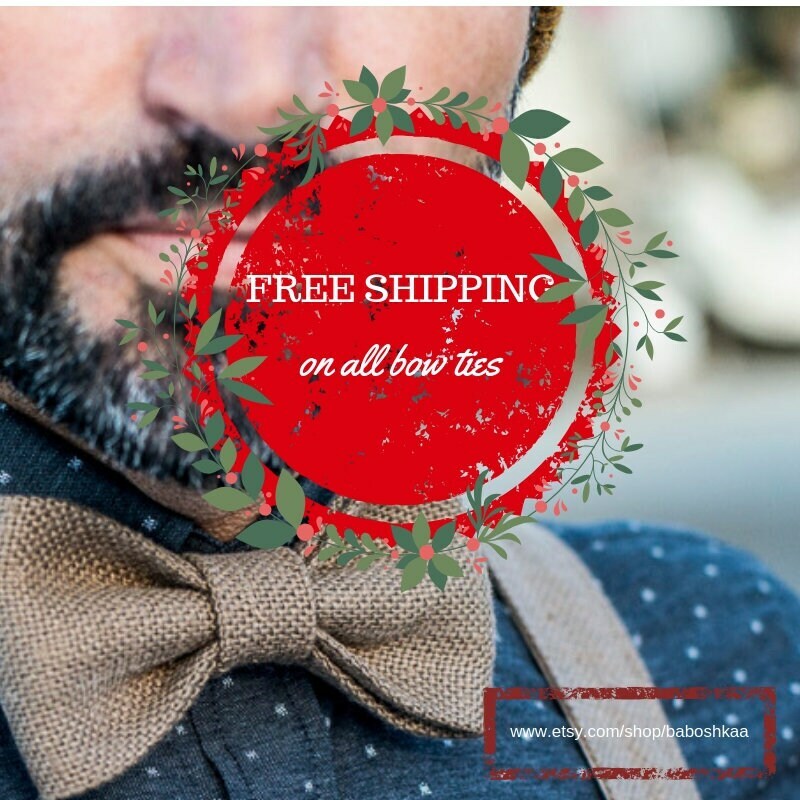 Emerald green bow tie will compliment grooms or groomsmen outfit. 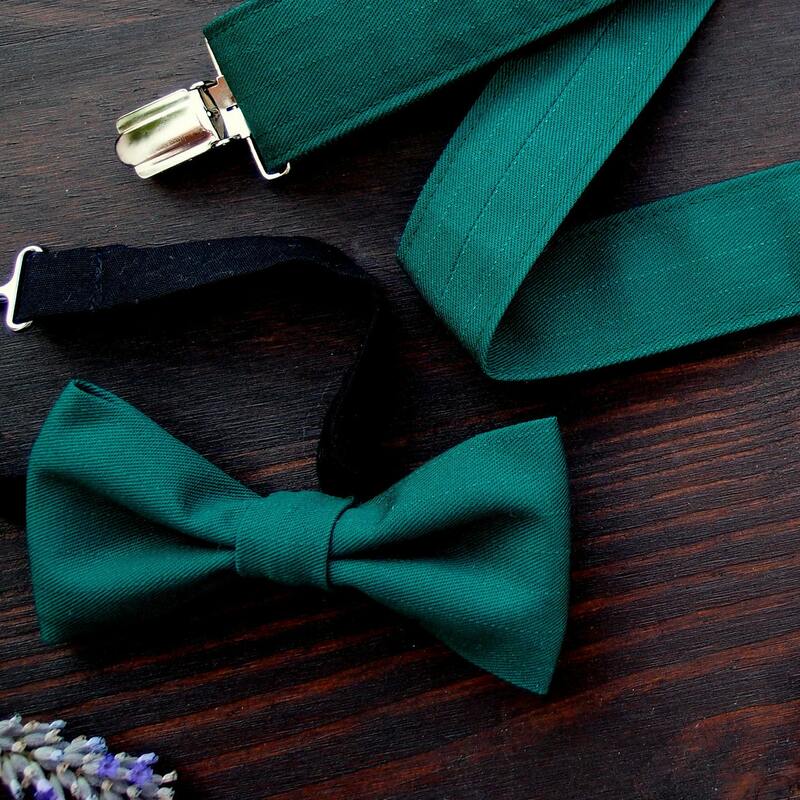 It will also add style to your suit and the intense deep green color will help you achieve the perfect gentlemen, a gentleman with good taste and character.